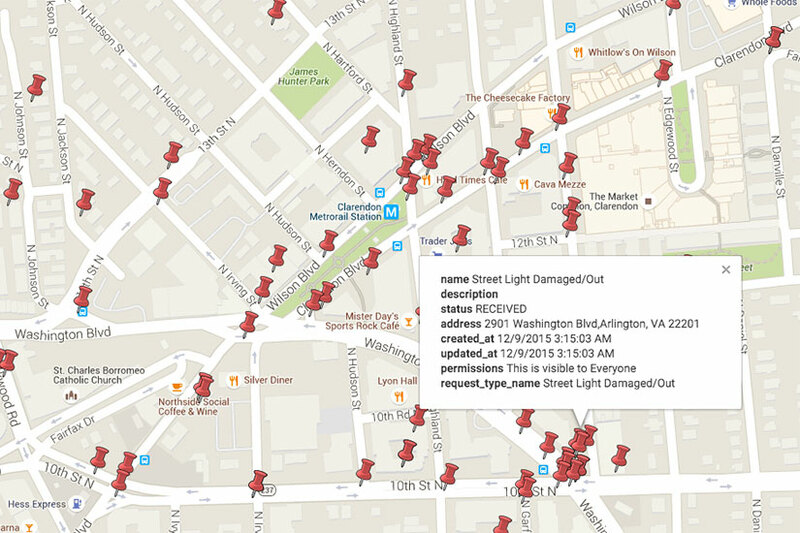 Arlington County is taking steps to make local government more open online. 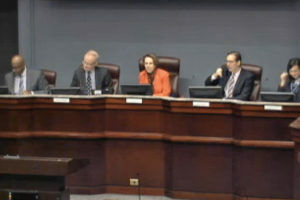 The County Board on Tuesday approved a pilot program to webcast Planning Commission and Transportation Commission meetings, as well as certain County Board work sessions. “The goal of the new program is to engage more residents in the civic process who are not able or choose not to attend meetings,” the county said in a press release. “The goal is to increase awareness of County issues and ease participation for a more broad and diverse audience. 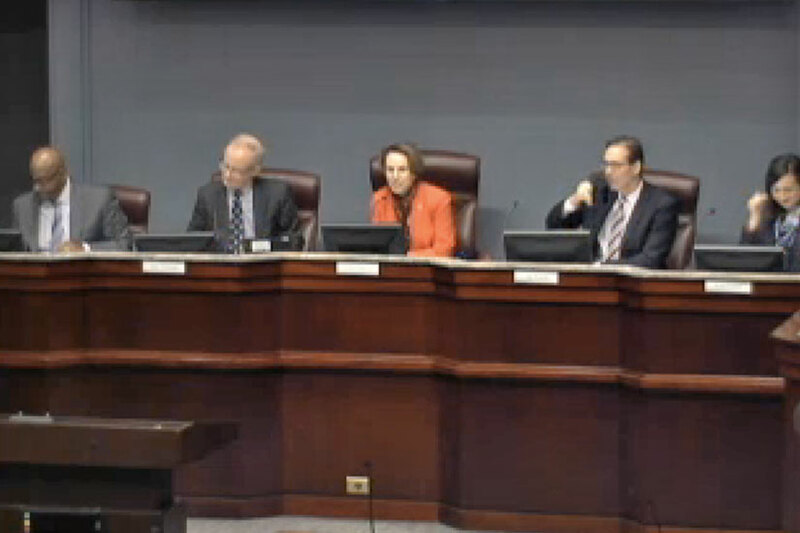 Meetings held in the County Board room will be broadcast using existing audio-visual equipment that’s used to air Board meetings. If the pilot program is successful, the county may expand the scope to include meetings held in other locations around Arlington. A start date for the webcasts is expected to be announced soon. In a second initiative announced Tuesday, the county has launched a new “Open Data Portal” that includes various spreadsheets, charts and maps of government data. 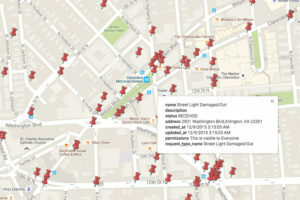 Among the info currently offered by the portal is a map of pothole and other service requests (pictured), restaurant health inspection records, real estate sale records, a map of car share locations, and a police incident log. Some of the data is a bit dated — the real estate sale records, for instance, are only for 2015, and as of this writing the most recent crime records are from Feb. 17. On the plus side, there are also new tools for filtering, sorting and exporting data, along with an open API that may prove useful for analysis and for web and mobile application developers. “New datasets from the County’s departments will be made available in the months ahead based on popular user requests and available resources,” the press release notes.